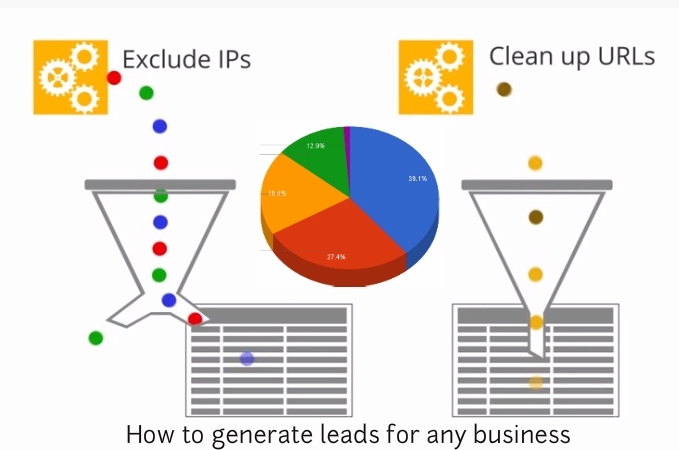 Home › Lead Generation › How To Generate Leads For Any Business? Obviously, social media is one of the finest tools to generate online leads. According to Mick Hollison, the CMO at InsideSales.com, a provider of cloud-based sales automation and predictive analytics for inside sales professionals, “there is a lot of buzz surrounding social media.”An extensive research on Facebook, Twitter, LinkedIn and Pinterest suggests these SNS are not very effective at generating quality sales leads. He says, executive events, webinars, search marketing and telemarketing prove more useful but are underutilized. Actually, they must be used more to generate leads for my business. Trade shows and webinars work perfectly for specific enterprises. As a matter of fact, a large number of businesses are hugely dependent on LinkedIn and Facebook. Surveys and researches also confirm that one method does not fit all when it comes to online lead generation. 1. Customer referrals – These are an organization’s best friend. “There is nothing better than getting a sales lead from a happy customer,” says JR Rodrigues, CEO, NetCablesPlus. 2. SEO, SEM and PPC – “The best way (in terms of lowest cost per acquisition) for an IT company or a service-based B2B company to generate leads is through pay per click (PPC) and search engine optimization (SEO),” says Gabriel Shaoolian, the CEO and founder of digital agency Blue Fountain Media. 3. Cross-promotions and co-marketing – Consider forming “alliances with complementary, noncompetitive vendors to exchange leads, promote each others’ products and services, or any number of other mutually beneficial activities,” suggests Rodrigues. It is important for every businessman to keep in mind that marketing strategies keep taking new shape with the course of time. So, it is advised to use them as soon as possible in order to enjoy the expected results. Without doing so, you might remain behind in race in comparison with counterparts. ‹ What is Web Analytics? 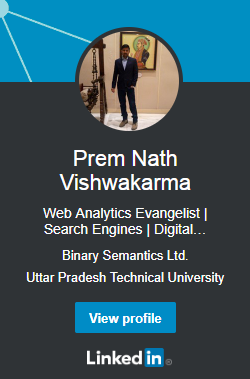 Hi Prem, Thank you for sharing valuable information with us i thing following above step so will be increased our business lead and also will help for our Business Model. Lead generation is key to any business, be it online or offline. Its also a fact that so many people struggle a lot with generating leads especially if they are just starting out. I personally generate leads through twitter for free with this method:http://bit.ly/1cXfq2F And its amazing. Now, i focus all my energies to helping others build their own business and generate leads online.